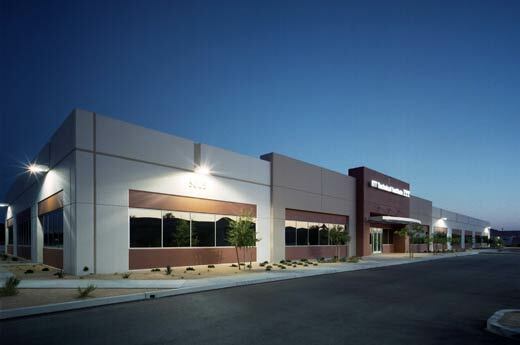 Repeat Alston client ITT contracted with the company to deliver its 30,000-square-foot secondary education facility in Tempe, Arizona. 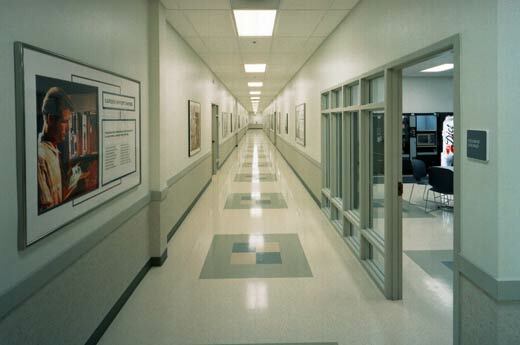 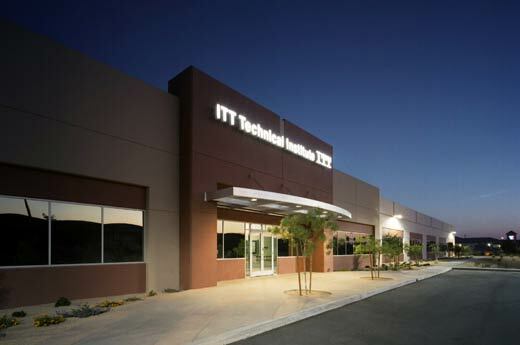 Alston has built similar structures for ITT in Arlington and Richardson, Texas, Sacramento, California and Henderson, Nevada. 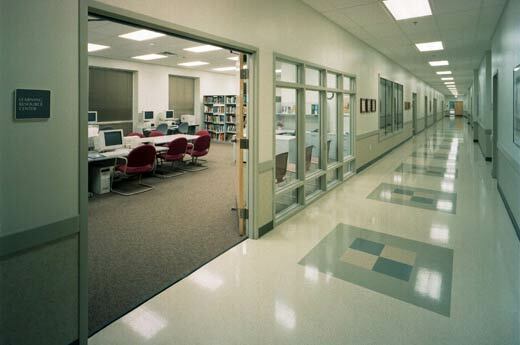 The Tempe campus is primarily used for computer-related training and features computer labs, theory classrooms, a learning resource center, break room, administrative offices and a bookstore. 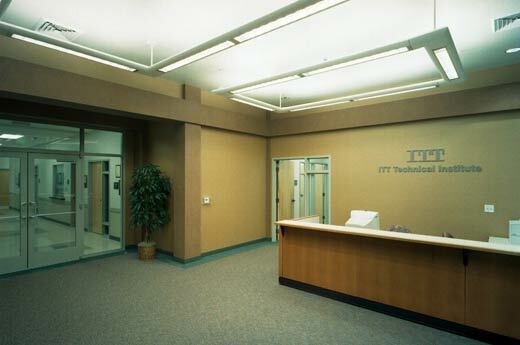 The building also includes a separate server room with extensive cabling and emergency shutdown switching in several classrooms.